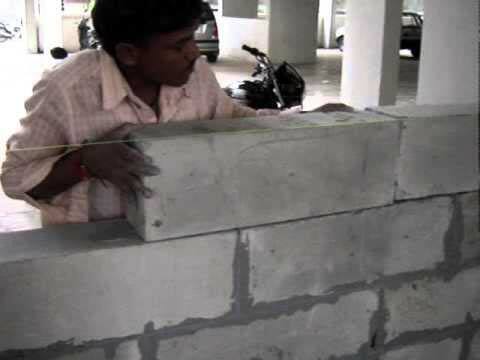 We have carved a niche in the market as the Manufacturer & Supplier of AAC Blocks based in Hyderabad, Andhra Pradesh. 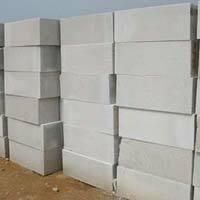 We check the AAC Blocks on stringent quality parameters to ensure customers obtain a quality assure product. 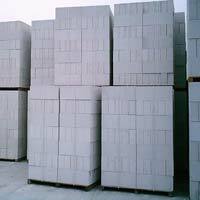 Buyers from all over the country can rely on us for delivering small or bulk orders of AAC Blocks on a timely basis. 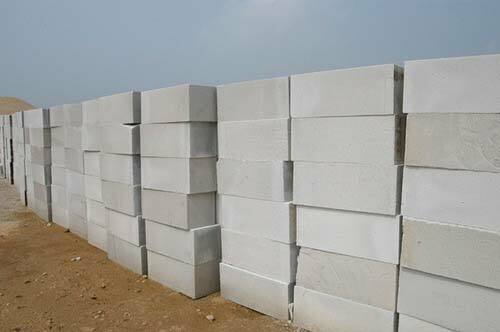 More about AAC Blocks : Brickwell frim is occupied with the business of imaginative building materials and pre-assembled development innovations and is one of the biggest producer of Autoclaved Aerated Concrete Blocks (autoclaved Aerated Concrete Blocks). 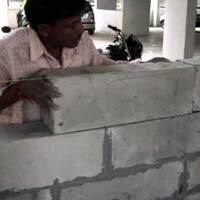 AAC Block is a substitution of customary red bricks. 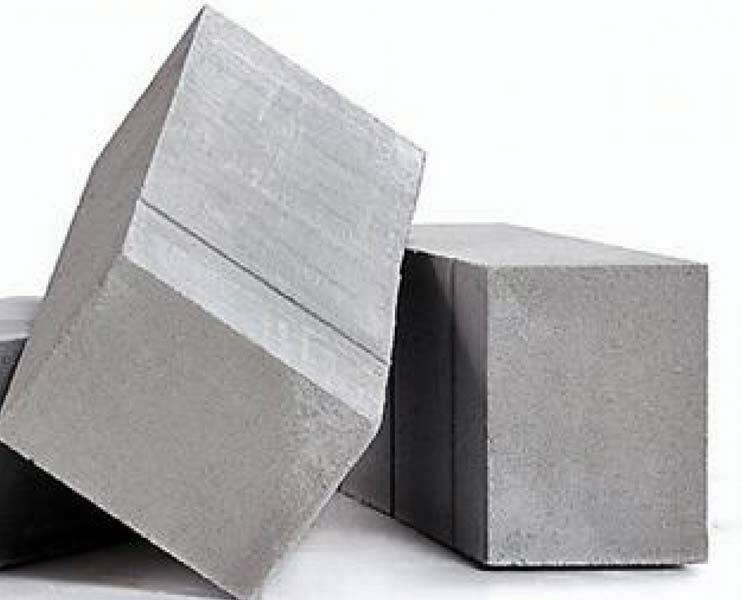 AAC Block weight just a third of the red bricks or concrete block that generously helps work proficiency while sparing structural steel utilization and operational expenses. It may build the rug zone as well by 3% to 5% relying upon the outline. Also, AAC squares are several times bigger than conventional blocks, coming full circle into lesser mortar use. AS the squares are production line completed with exact edges and shapes, they require considerably less mortar, POP, or putty complete. Raw Material Used - fly ash, Lime, cement, Gypsum & Aluminium Powder. 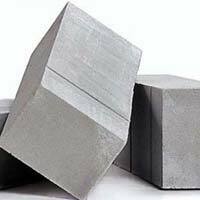 AAC Bricks have superb compressive quality in abundance of standard earth blocks/ robust squares, ensures min. 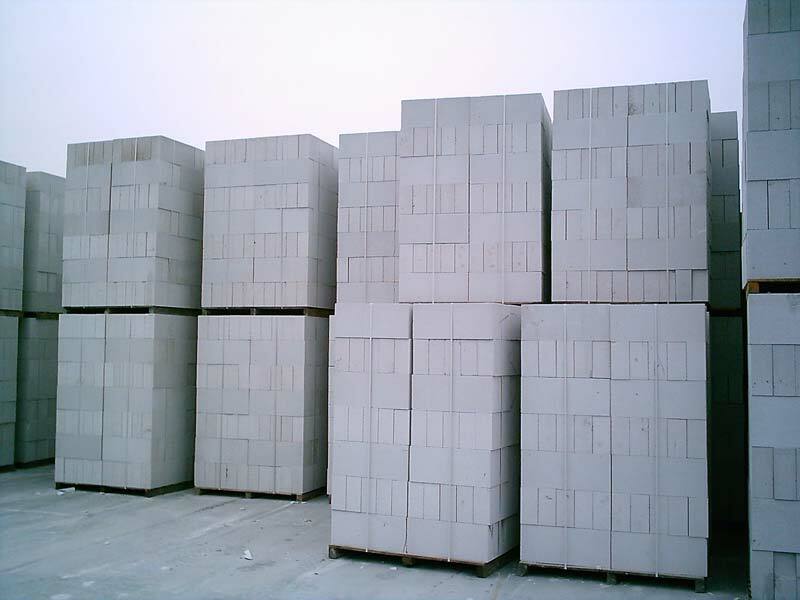 AAC Bricks Density is 650 kg/m3 which diminishes dead load on structures. Enormous sparing in establishment and structure reserve funds on pillar costs. Great earth shake safety properties. Simple taking care of, simple to transport and stock. Speedier development. AAC Blocks are effortlessly sliced to custom size necessities on size utilizing essential force instruments. Enormous sparing of work. Speedier development specifically identifies with diminishment in the process of childbirth prerequisite. AAC Bricks offer most elevated warm protection making cool summers and warm winters. Raw Material Used Fly ash, Lime, cement, Gypsum & Aluminium Powder.